Nothing beats a Dermalogica facial at the spa. You always leave with skin that feels amazing. This month, I learned that sometimes it’s best to leave the serious skin care products to the professionals. 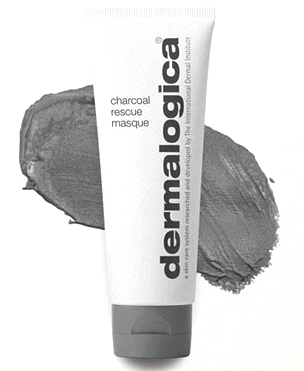 I was really excited to try the Dermalogica Charcoal Rescue Masque. I love seriously deep cleaning masks and scrubs for my face. This one has volcanic ash. It doesn’t get much more serious than ingredients from a freaking volcano. 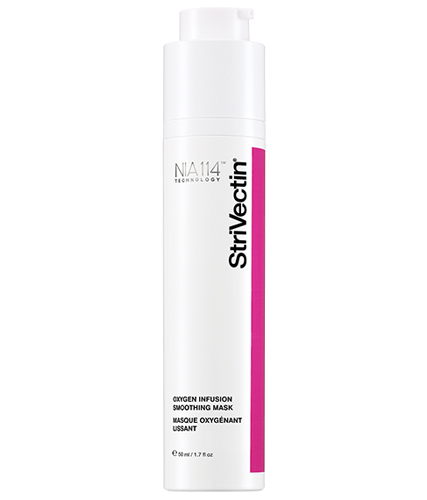 It’s mean to clear up impurities and brighten dull skin. 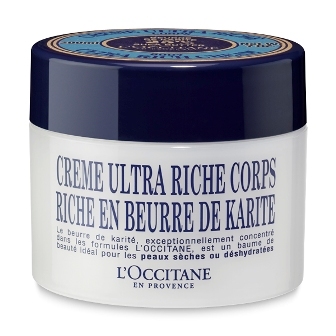 When I applied this mask all over my face, I felt an instant tingling and tightening. All of the places on my face where I had little imperfections like acne tingle after just a few seconds of being cover by this black cream. I was glad that my skin was made of strong stuff because I feel like this wouldn’t be good if you have sensitive skin. After rinsing the mask off, my skin was in need of a bit of moisture, like usual with masks. This time my face was quite red from the strength of the product. It’s not often that I’m intimidated by a skin care product. 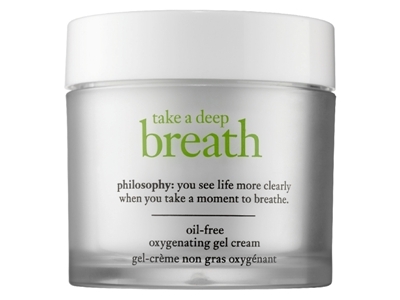 This mask has made me think more carefully about products that I choose moving forward. I am usually pretty daring in the things I use on my face, but it’s also best to test out the strong stuff with the help of someone at the spa. I still would have tried this charcoal masque, but if I had sensitive skin this review could have gone a very different way. 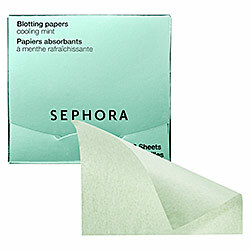 Sephora Collection Blotting Papers – On my vacation there will be a lot walking, so I’m going to keep these little sheets in my purse to keep myself looking great no matter what happens with the temperature. They weigh practically nothing, so they don’t take any space in your bags. If you want to look great in all of your vacation photos, these things are crucial. 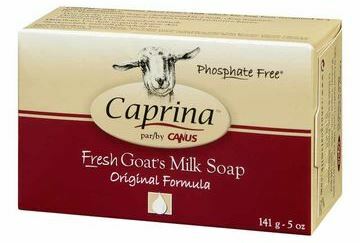 Caprina Fresh Goat’s Milk Soap – This gentle soap is naturally moisturizing, so when we are away there won’t be any worry of dry skin. I don’t really want to have to pack lots of extra body moisturizers, so this soap is hopefully going to be my saviour. 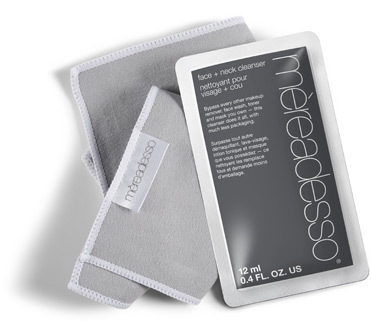 Mereadesso Face + Neck Cleanser – The packaging on this cleanser is great for travel. The packs are small and take up almost no space. The opening is even flat. These would be perfect for a backpacking trip where you have almost no space at all. 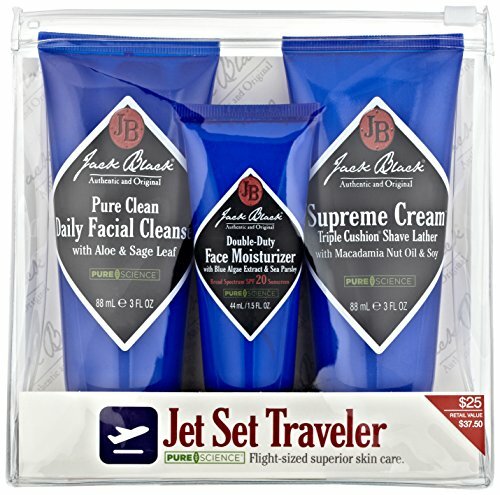 It comes with an all-in-one moisturizer for added face care no matter where you are in the world! 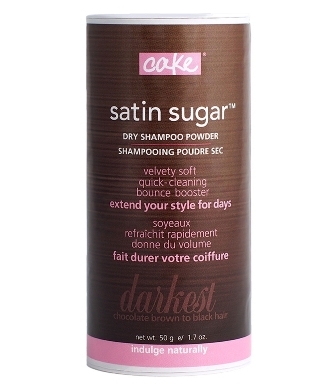 Cake Satin Sugar Dry Shampoo – Nowadays, I never travel for more than two days without my dry shampoo. It really is a lifesaver. This year, I’m taking this powder one from Canada’s cake. I always feel weird about packing aerosol cans for some reason, so I like that this is a powder shaker. The sweet smell is also perfect as a body powder for an added bonus. 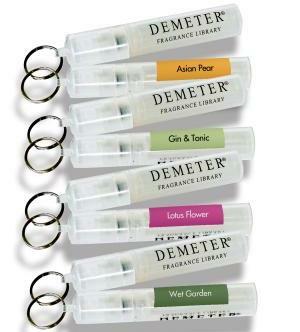 Demeter Pick-Me-Up Cologne Spray – These tiny little fragrances from Demeter are amazing for travel. Put them on your key chain to take them wherever you want. I got little 3 mL sprays of Linen and Laundromat fragrance to freshen up no matter where I go. 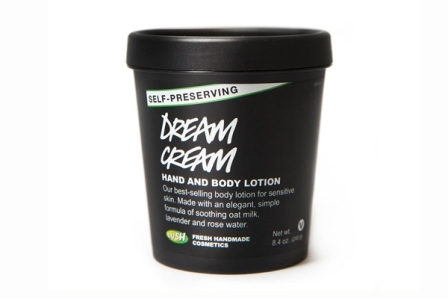 It’s small enough to even take in your carry on so you can smell great after a long flight. 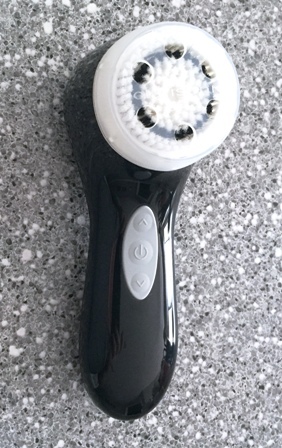 I’ve used a ton of skin care devices over the years and Stephanie has used even more. 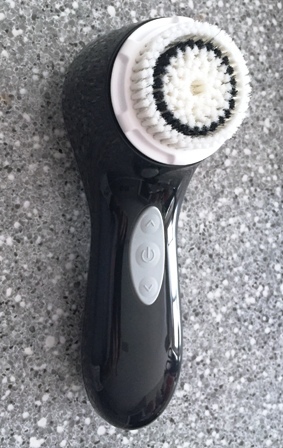 But somehow, I’ve never used a Clarisonic. We received the Mia3 (Aria) for our travel essentials series and I loved it so much that I decided it needed it’s own post. 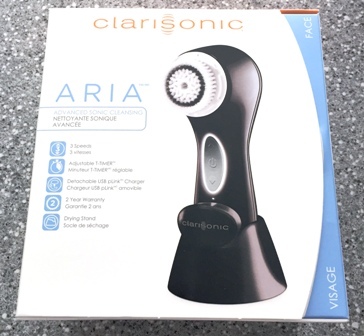 The Aria is a sonic cleansing device and to be honest, I don’t fully grasp what that means other than it’s supposed to cleanse your skin 6x better than using your hands. Charging the device it so easy (it takes 24 hours the first time!) and there are so many options for how you do it. I plugged mine to the wall and let it sit for a day. Once it’s charged, it’s supposed to stay charged for a long time and so far I haven’t needed to recharge it. Using the Aria is simple. Wet your face, wet the brush head, apply cleanser to either and go to town. It gives off a buzz every so often to remind you to move to a different part of your face. Make sure you take off every last bit of your eye makeup first because the water will drip and you’ll end up with a clean face with raccoon eyes. That’s talking from experience. My favourite features are actually the stand, which makes it super easy to dry and store and the little cover that will help me travel with it without ruining the brush head. Now most people are going to want to know if it’s worth paying over $200 when they could probably just use a washcloth. 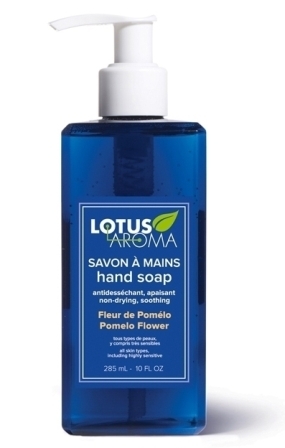 But in the time I’ve been using the Aria it’s worked better than anything I’ve used before, whether it be my hands, other devices or a washcloth. My face feels cleaner, I’m using less moisturizer and my constantly looks like it’s glowing. That said, it’s not a miracle worker. 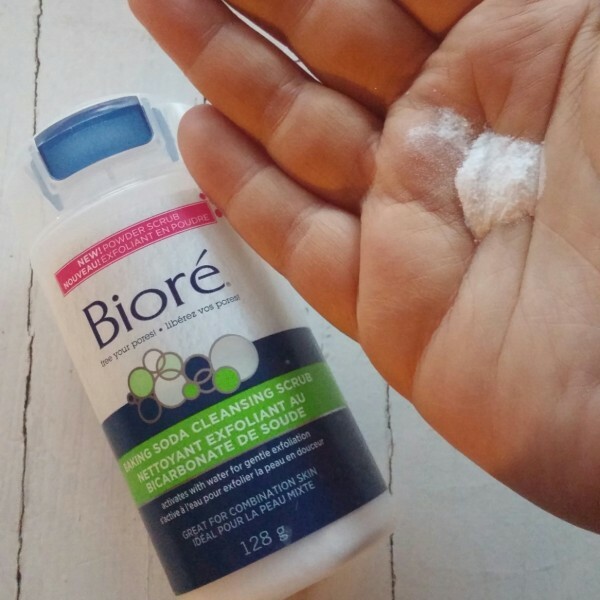 It’s not going to instantly banish all your blackheads or dry patches, but over time, it’s minimized mine. 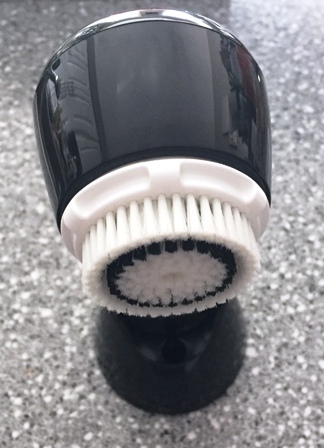 When it comes time to replace my brush head, I might grab a couple different ones to see if I get different results but the chances of me ever being without a Clarisonic from now on is slim to none. Spring cleaning isn’t just for your closet. Give your face a little TLC with these face masks that are just what you need. Bring your morning coffee into the shower with you courtesy of Lush. 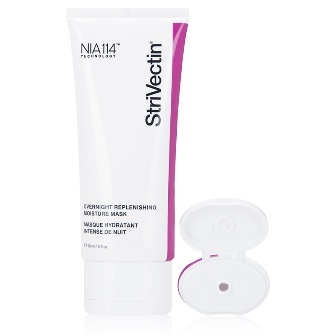 This new Face and Body Mask is amazing for revitalizing your skin. 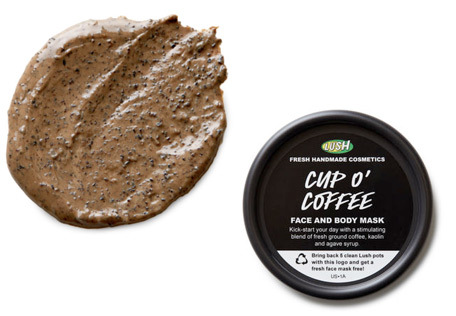 We already knew that coffee was great for increasing blood flow in the skin, so it’s no wonder that Lush would tap into this natural product. The main component is fresh coffee grounds, which is great for exfoliating. 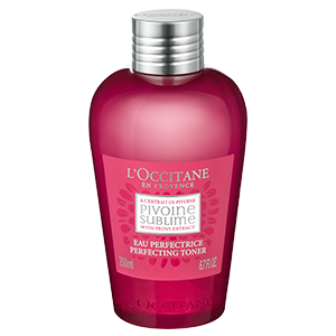 The addition of the agave syrup is sweet and moisturizing. It really makes my face feel and look amazing. It’s a huge added bonus that it smells like my morning cup of joe. 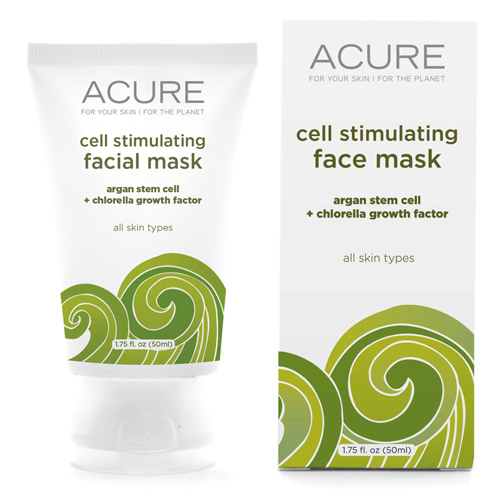 Freshen up that face the all-natural way with this great green mask from Acure. The main detoxifier in this little bottle is the green clay. 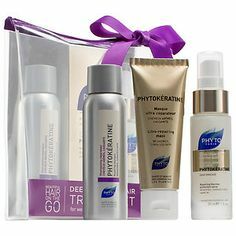 It helps to pull out everything from your skin and leave it feeling full refreshed. This mask dries, but it doesn’t get so tight that it pulls or dries out your skin. Thanks to the addition of argan oil in the mask, my face feels moisturized after rinsed. My face feels oh so smooth. I didn’t even need to lather on moisturizer like I do after some masks. My face felt refreshed and looked perfect. 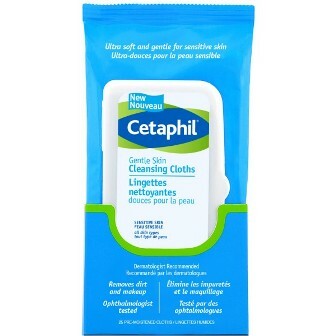 Need a face mask that is undoubtedly different from anything you’ve ever used before? This Strivectin Oxygen Mask is so much fun to try. The foam goes on fairly smooth, but when it touches your skin the mask activates. The mask bubbles up against your skin and you can feel the little oxygen bubbles popping. 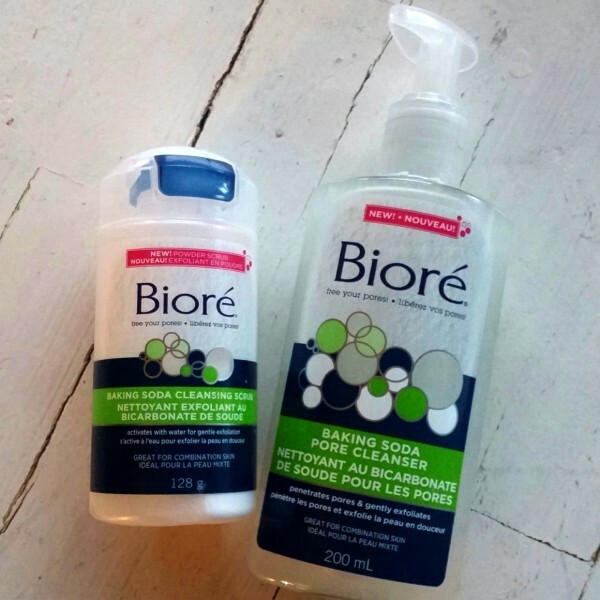 It gives you a light exfoliation that leaves your face feeling very refreshed. There’s none of the drying out that you sometimes get with intensive masks. Just nice soft skin! If you love masks but hate waiting, an overnight mask might be a good idea. 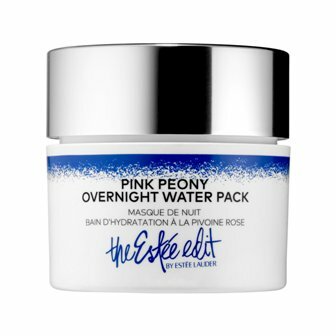 The Pink Peony Overnight Water Mask does everything you want a moisturizing mask to do. 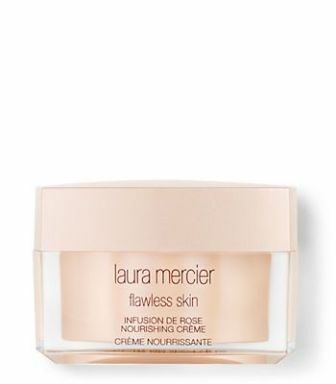 It soaks into your skin really quickly but instead of waiting ten minutes to take it off, you go to sleep and wake up with soft, hydrated glowing skin. 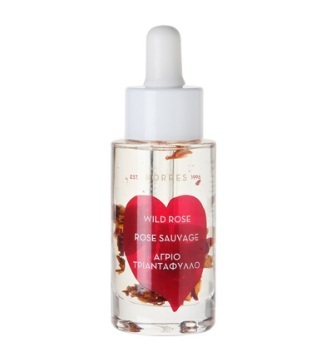 It has pink peony to soothe your skin and a goji berry, blueberry, cranberry and hyaluronic acid combination gives your skin energy and a long lasting boost of moisture. It also smells as great as it works. Why do the work when you can get results from just sleeping? The idea of waxing my own eyebrows seemed ridiculous to me. I imagined all of the horror stories that you hear about accidentally waxing off too much of your eyebrows. I figured this was something better left to the pros. I liked having two full eyebrows. Sometimes, you convince yourself to do crazy things in the name of beauty. Waxing my own eyebrows at home is one of those things I have convinced myself to do. When I opened the box I felt instantly more relaxed. I feel like Parissa understands that this is a pretty stressful decision to make, so they have made it a bit less scary. It all starts with the instructions. Since I was so nervous, I was sure to read it all! The instructions come full of great tips, picture guides and different shape options for your face. It made it all seem a little more achievable. The next step was in the strips. 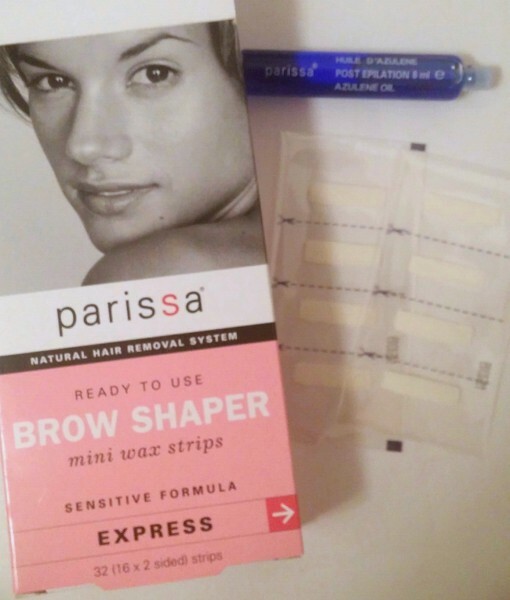 The Parissa wax strips are very small. This means there is less chance for me to accidentally pull off half of my eyebrow. They are easy to cut apart and separate for use. The small size allows me to get it right beside my brow without getting too much. My outlook was better to take too little and have to use another strip than take off too much. I’m not going to lie and say it doesn’t hurt, because waxing doesn’t feel great. But it’s no different than going to the salon. The final step is to apply the oil, which only take a minute and soothes your tender skin. I was shocked at how quick and easy it was. I don’t need a lot of work on my brows. If I did, I might not think this was such a seamless process. Parissa might have made me a convert. I don’t need to go to get my eyebrows done all of the time when I can do it at home in just a few minutes!